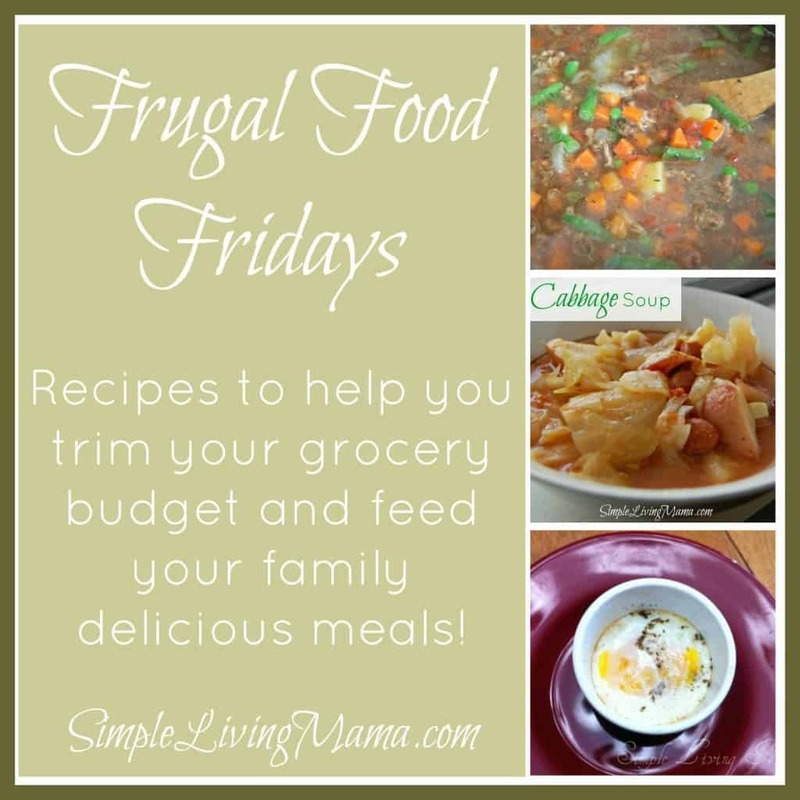 It’s another Frugal Food Friday! I am sharing another family favorite. 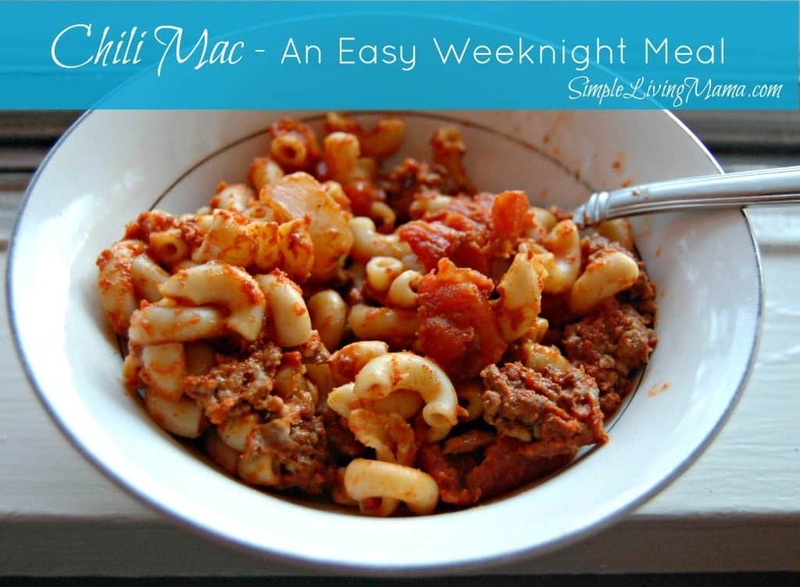 My husband especially loves chili mac. It’s easy to throw together and what I love about it is that all of the ingredients are items you should have in your pantry/freezer. We enjoy this meal with a salad on the side for more veggies! I always keep macaroni, canned tomatoes, and chili powder in my pantry. Hamburger meat is bought in bulk and stored in the freezer. As long as I remember to thaw it out, I can whip up a dinner in under 30 minutes! An easy weeknight supper made with ingredients from your pantry/freezer. Bring a pot of water to boil for the macaroni. Cook until macaroni is al dente. Meanwhile, brown hamburger with chopped onions. Add tomato sauce, diced tomatoes, chili powder, cumin, garlic salt, and cheese to skillet. 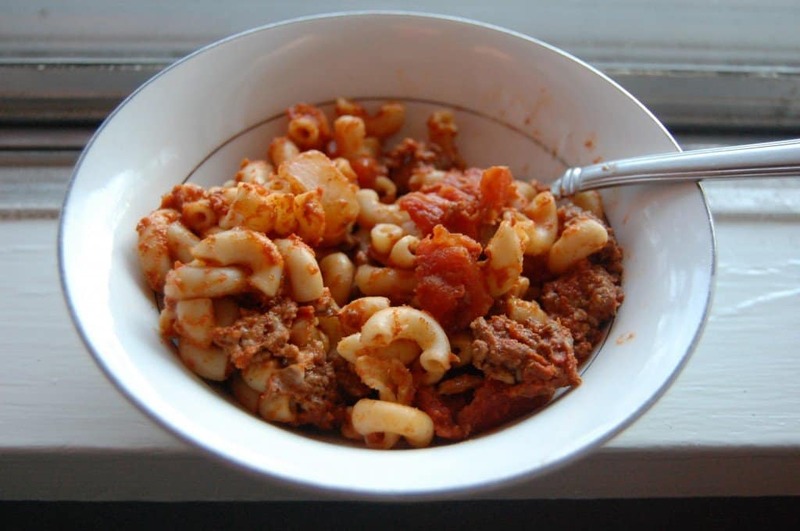 You may top the chili mac with additional cheese.